This class is specifically designed for students who are entering primary school next year in 2019 and need special help in English. Through a precise and proven system of phonics and phonology, I will teach your child how to read, write and speak English. A strong command of English is very important for your child to get a good head-start in primary school. 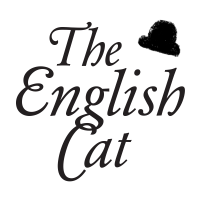 I am currently teaching at a premium tuition centre hence I am going under the moniker, “The English Cat”. Deep down, I am an Anglophile aka banana and I also adore my furry feline friends! I hope my students will be like a cat: independent thinkers with a curiosity for all things and live life to the fullest!